Mumbai, you rock and the world knows that. We know that you are fond of some super rocking parties. Bollywood is home for you, so you party in style, with pomp and in the most elite manner. 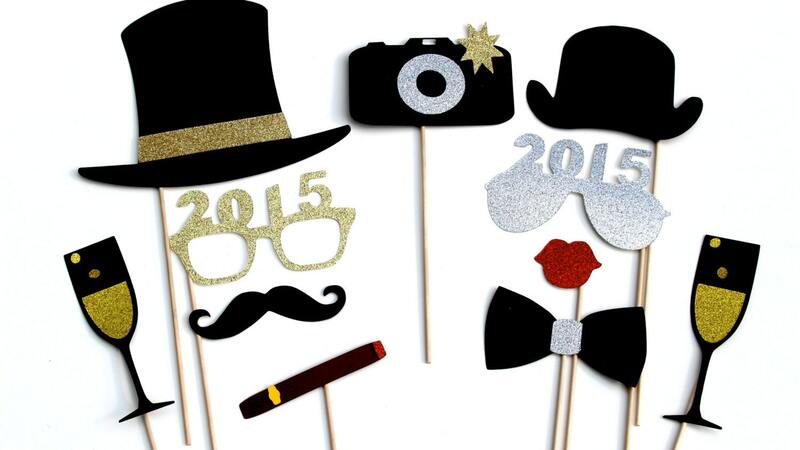 Smaaash knows what you want and here it invites you the best New Year’s Eve party 2015 in Mumbai. This New Year’s Party wishes to take you around the world and show you different styles of parties across the globe. So, be it the Moulin Rouge or the New York’s Sports Bar, you can experience it all sitting in the city by the Arabian Sea. Mumbai promises to bring its cousin Delhi to you this New Year’s Party 2015. Why not walk down the back alleys of Delhi’s Khau Galli? If nothing works for you, the theme representing the pulsing nightclubs of Greece will woo you for sure. Why waste time sitting at home and ringing in the New Year alone? Call up all your friends, gang up and barge into this fantabulous party at Smaash. Leave worries and work back home. Walk in style, like a celebrity, walk down the red carpet, get clicked at photo booths and upload them on social networking sites the next day. Why would anyone miss such a party is our question? Popular resident DJs who need to introduction to the party crowd in Mumbai will rock the event that allows entry at sharp 8:00 pm! You can enjoy the non-stop theme-based entertainment party for the next seven hours with nobody to stop you! Let your hair down and take advantage of the early bird prices right now before you would want to enter the party at any cost! Trust us, you might land in such a situation at Smaaash! Moreover, you can get children above two years of age and let their small eyes sparkle with all the glitz around! After all, they are also entitled to their dose of entertainment. And why not? However, keeping in mind all the responsibility and rules and regulations, alcohol will not be served to those below 21 years, in your own interest. Also, entry will be allowed only to couples and families.